Short-run fabrication right when you want it. QUICK-TURN PRECISION JUST WHEN YOU NEED IT. Attention to detail – from start to finish. 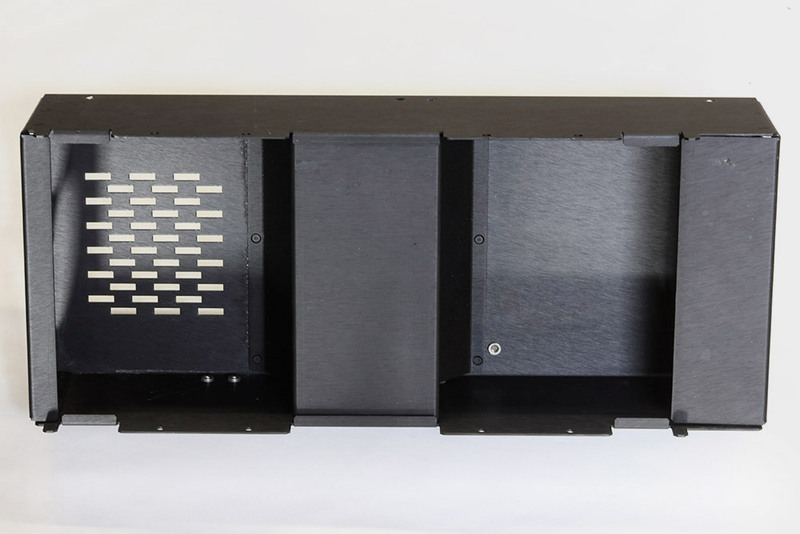 Vinatech Engineering is committed to providing outstanding attention to detail and craftsmanship throughout all phases of the production process. 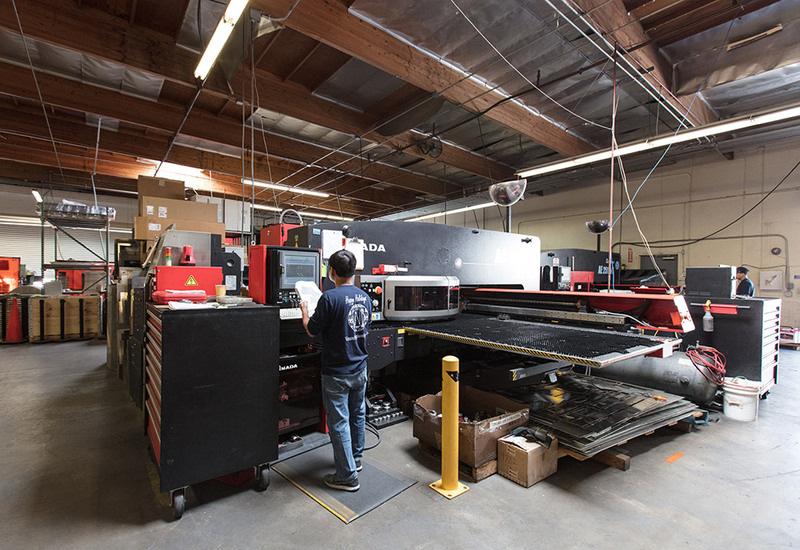 From initial prototype development to high-quantity production, we’re your full-service shop for precision sheet metal, CNC machining, metal work assembly, parts finishing and related services. ISO:9001/2015 and ITAR certified – Vinatech offers all the expertise and quick-turn resources you need – from one reliable partner. 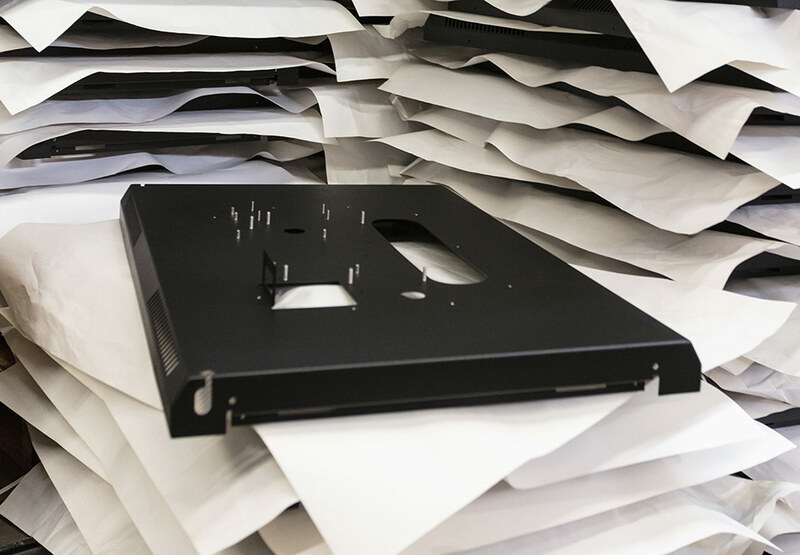 From prototype through production to finished product – we’re here to help. Vinatech Engineering offers a wide array of services to quickly bring your ideas to life. 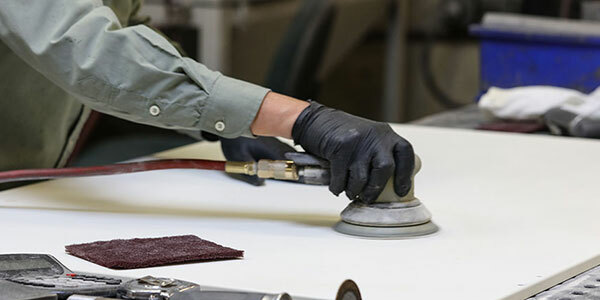 Customers large and small rely on our expertise and resources for fast turnaround and high-quality parts - with no minimum production or volume requirements. 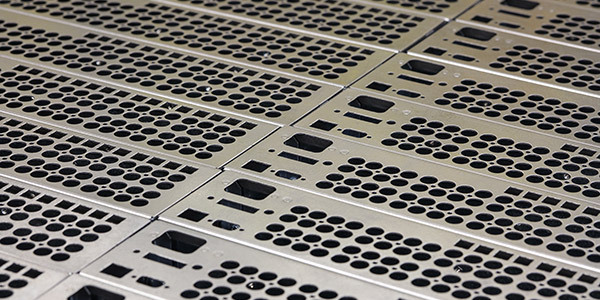 Full-service precision sheet metal fabrication and production services. 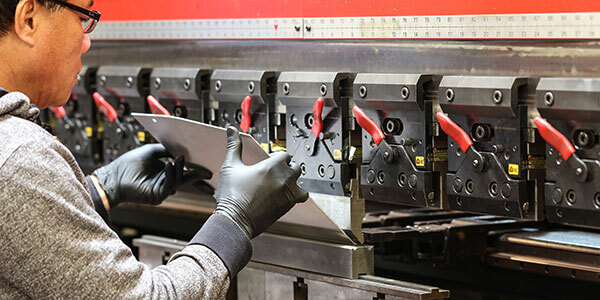 Whatever size or scope of project, Vinatech combines proven experience with the latest technology and equipment to quickly provide efficient production services – exactly to your specifications and scheduling requirements. Our goal is to exceed your expectations. 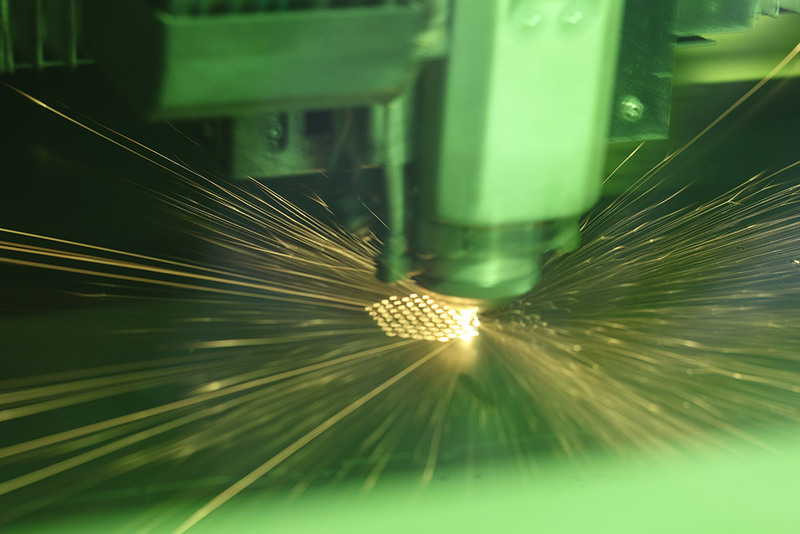 Full-service precision sheet metal fabrication services. 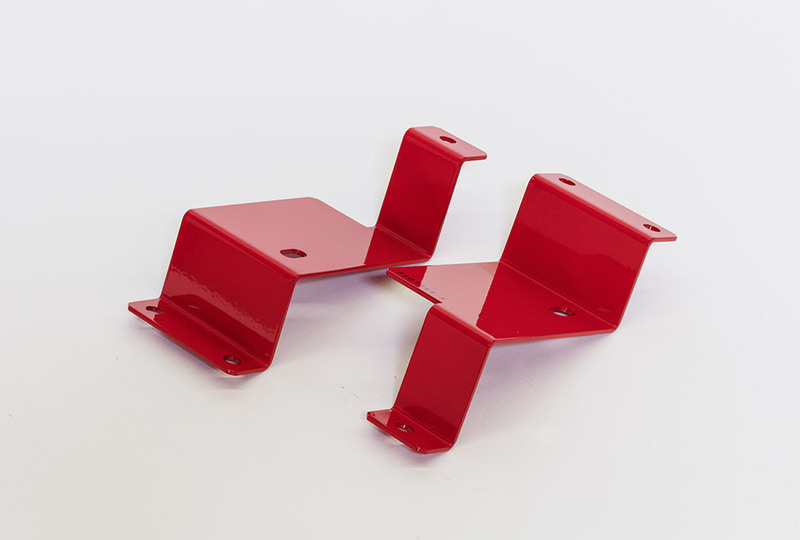 Simple part or difficult project – in large or small quantities – our experienced team is ready to take it on with the latest technology and tools. Whatever the challenge, count on us to find a way. Experts armed with advanced machining technology – at your service. 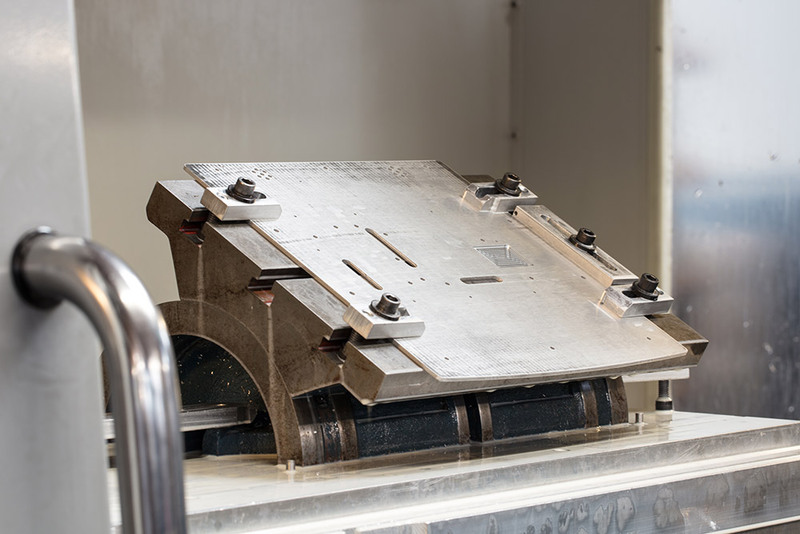 Metal or plastic – in quantities large and small – Vinatech offers advanced CNC capabilities in fully computerized facilities. Count on all the expertise and technical resources you’ll need from one reliable partner. Get a quote and see. Expect quality and expert attention to detail. 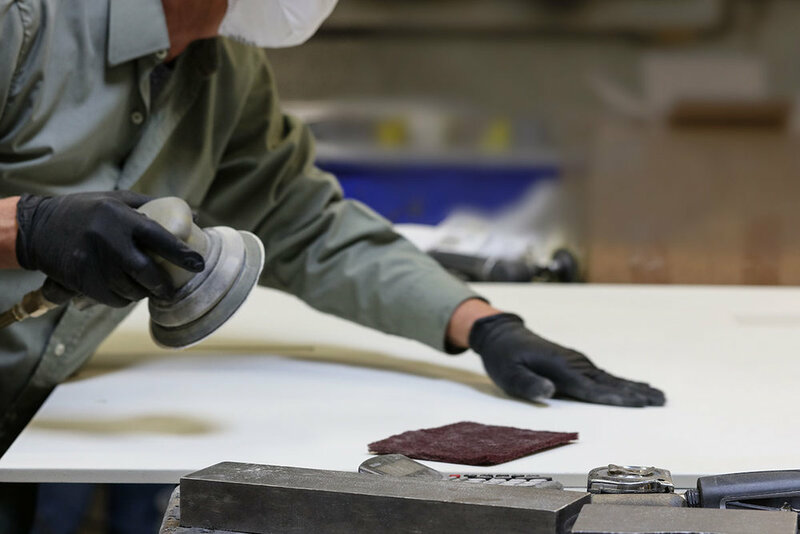 From start to finish, metal or plastic, in quanities large or small, count on Vinatech for expert attention to detail at every step. We use the latest technology and shop floor ERP systems to assure quality and efficiency. 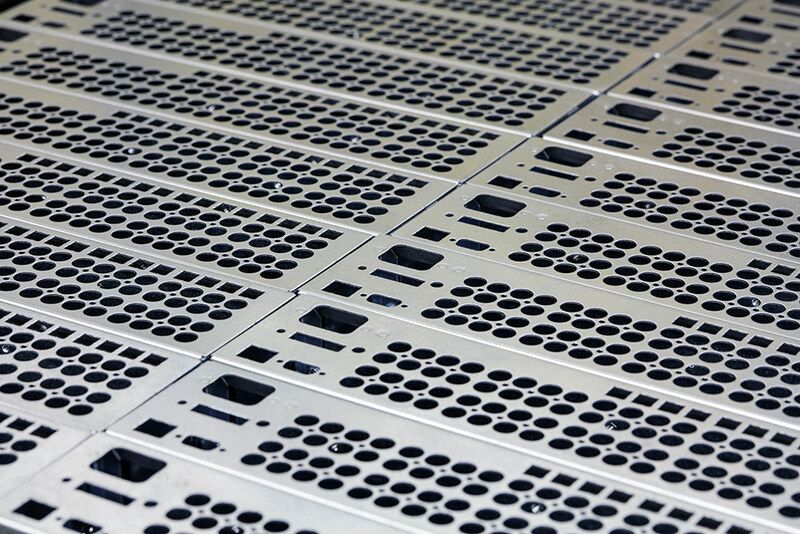 Vinatech offers all the expertise and technical resources you’ll need – from one reliable partner. 40-years of experience focused on the same goal. 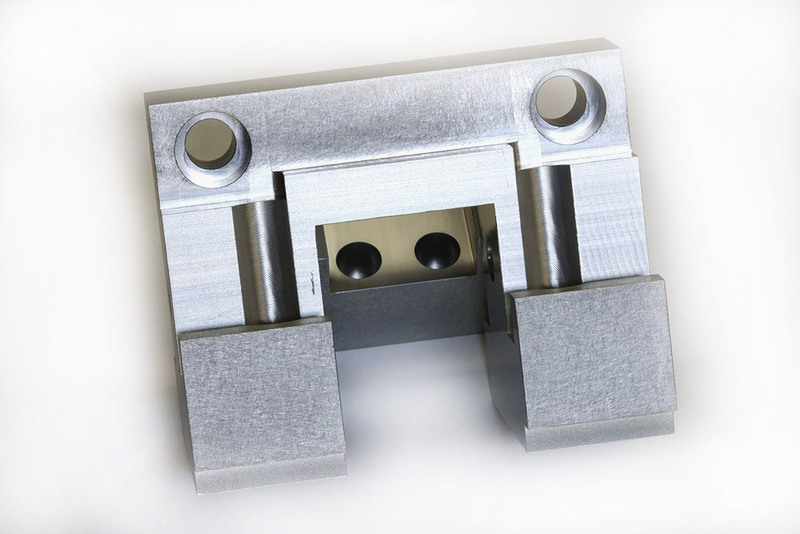 Vinatech started with the simple goal of providing precision parts at competitive rates and fast turnaround. Today that same goal is driven by 40-years of experience and trust serving leading companies in defense, biotech, computer and electronics industries. We’re proud to be a valued partner. We’re ready to help. Vinatech offers all the expertise and technical resources you’ll need – from one reliable partner. Let us show you.